4'' sq. open apert. 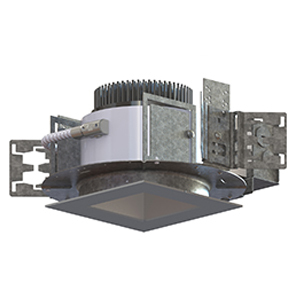 LED downlight. 4'' square aperture LED wall wash. 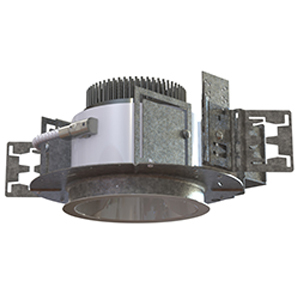 Suitable for up to 2.5" thick ceilings. 693 - 3152 delivered lumens. 6'' sq. open apert. 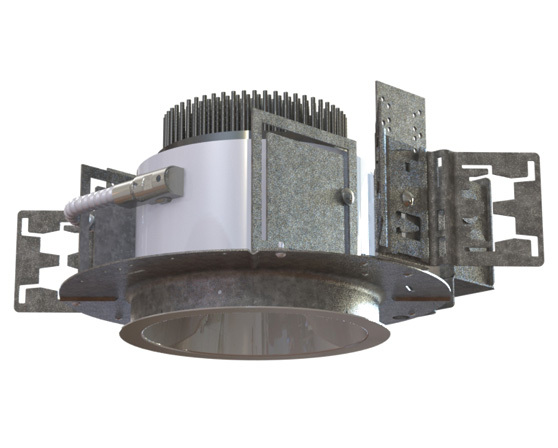 LED downlight. 938 - 4264 delivered lumens. 6'' square aperture LED wall wash.
857 - 3894 delivered lumens. 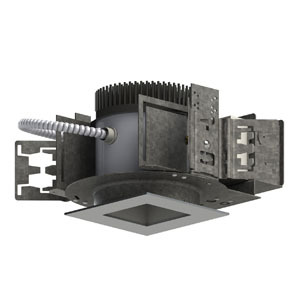 6'' open aperture LED downlight. 1030 - 4463 delivered lumens. 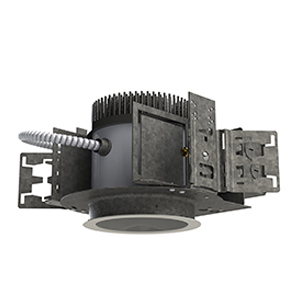 6'' aperture lensed LED downlight. 6'' open aperture LED wall wash.